Bob is a nationally renowned author and speaker, presenting continuing education classes to over 100,000 tax professionals over the last 20 years all over the world. Bob is a licensed CPA (Indiana), a licensed CFP, an IRS Enrolled Agent and a Registered Tax Return Preparer. Bob is also a prolific author and has published over 60 professional articles in such magazines as the Journal of Accountancy as well as many other professional and consumer publications; annually authors several tax, accounting and technology manuals; and is a regular columnist for FoxBusiness.com. 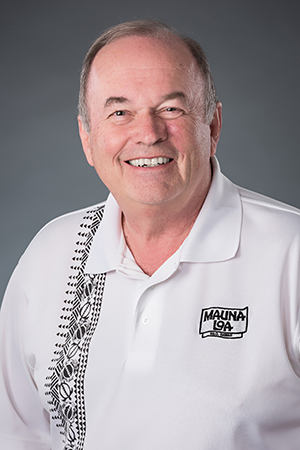 As the founder of his own regional CPA firm in 1984, Bob has dealt exclusively with individual and small business financial issues for over 30 years. Bob appears regularly in the media and has been quoted extensively by numerous publications. He has recorded an extensive number of information videos, DVD’s and instructional clips available on his website at TaxSpeaker.com.